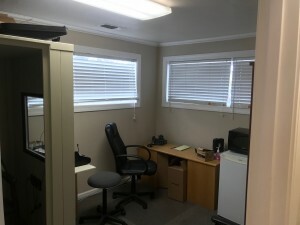 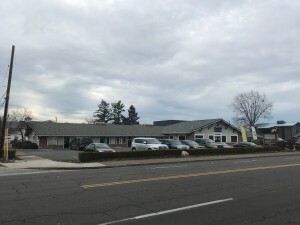 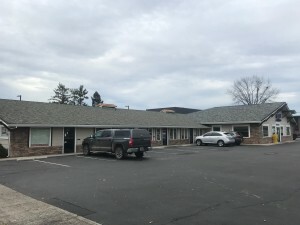 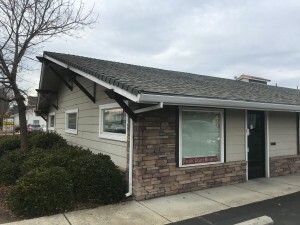 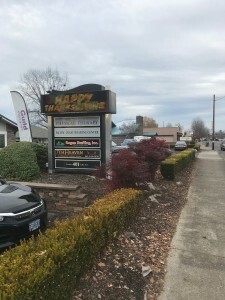 Quality, high exposure end cap office, medical or retail space available on a busy stretch of Crater Lake Avenue! 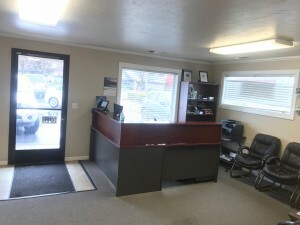 Approximately 745 square foot end cap space in the Guild Mortgage building, located near the Medford Center. 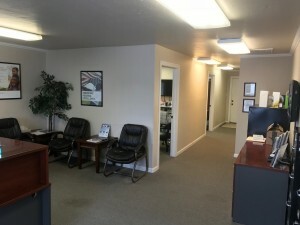 Call to arrange property tours and for additional information.